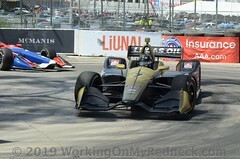 Ed Carpenter Racing and Scuderia Corsa will combine their efforts to field Ed Jones in 13 of 17 events on the 2019 IndyCar Series schedule, team officials announced today. The 2019 season will see Jones compete in all road and street course events in the No. 20 Ed Carpenter Racing Scuderia Corsa Chevrolet. Additionally, ECR and Scuderia Corsa will field the No. 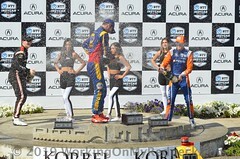 64 for Jones in the 103rd Running of the Indianapolis 500. 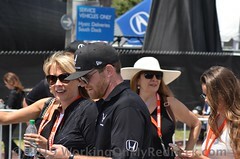 Jones will race alongside team owner Ed Carpenter, oval driver of the No. 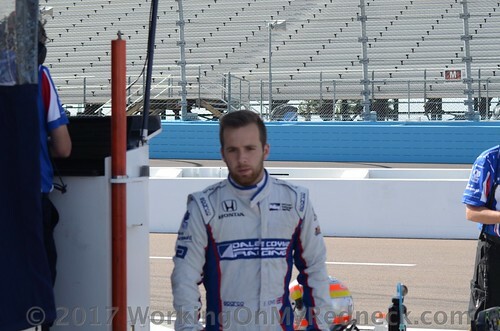 20, and Spencer Pigot, full-time driver of the No. 21 Chevrolet. 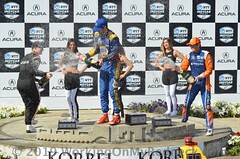 Ed Carpenter Racing now retains two of the four most recent Indy Lights champions. Pigot’s 2015 Indy Lights championship was the precursor to Jones winning the same title in 2016. 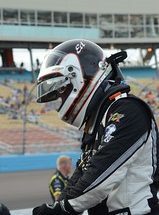 Pigot, from Orlando, Fla., has spent the majority of his Indy car career with Ed Carpenter Racing with only four of his 39 starts occurring outside of ECR. The 2019 season will be the 25-year-old’s fourth with ECR and second full-time in the No. 21. 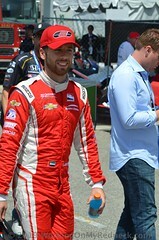 Team owner and Indianapolis native Carpenter, 37, will remain the oval driver of the No. 20 Chevrolet for his 17th year of Indy car competition. ECR will enter Carpenter, Pigot, and Jones in the 103rd Running of the Indianapolis 500 with Jones moving to the No. 64 Ed Carpenter Racing Scuderia Corsa Chevrolet.